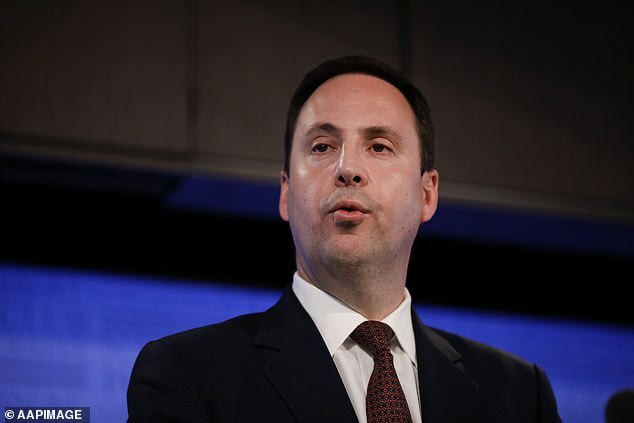 Defence Industry Minister Steven Ciobo has confirmed he is going to stand down and retire from politics at the next election. 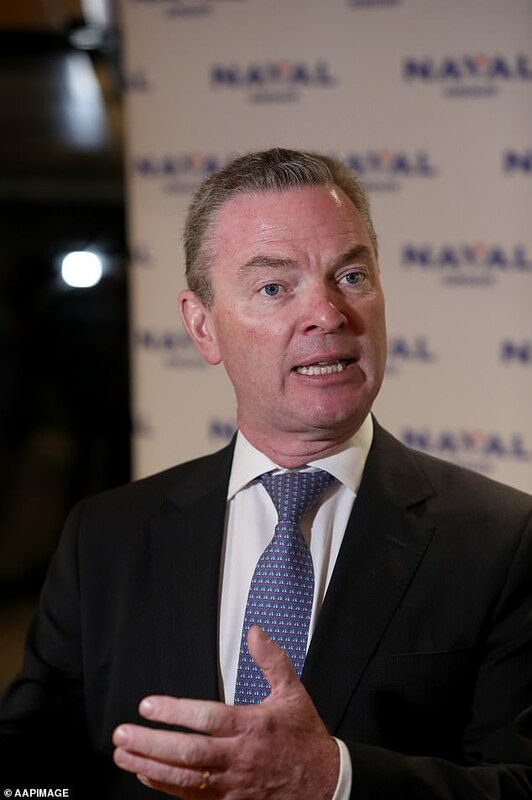 Cabinet colleague Defence Minister Christopher Pyne is also expected to announce his intention to leave politics on Saturday and won't re-contest his South Australian seat of Sturt. The confirmation comes after weeks of speculation, with Mr Ciobo telling The Australian he's ready to move on to something else. 'I've always said that politics is a means not an end. Now is the time to do something else,' Mr Ciobo said. Mr Ciobo, the defence industry minister and an 18-year parliamentary veteran, tweeted on Friday he was looking forward to travelling to Indonesia within days to sign a landmark free trade agreement. 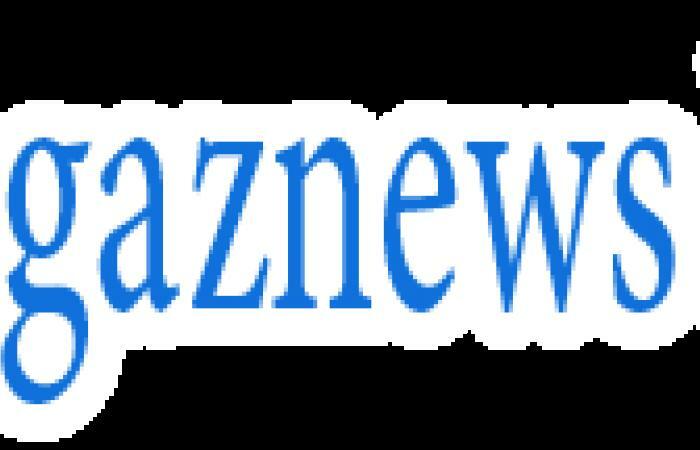 But The Sydney Morning Herald reported on Friday the Gold Coast-based Liberal MP was ready to quit. The Queenslander was demoted from the trade portfolio after the August leadership spill when he ran for deputy. A Queensland Liberal National Party source told AAP he would be 'surprised' if Mr Ciobo retired from parliament as he was very active in fundraising for the election campaign.